SOA LED Light Box is a contemporary eco-illuminated light box that enlivens any marketing campaign or in-store visual merchandising. The Grand Series, Profile E is specially constructed to create the same brightness and slim silhouette, but in larger formats, that was once impossible. SOA LED Light Box fuses the technology of the LuxFIT LED Light Panel with a no-slid premium Anodized Aluminum frame. The LuxFIT LED Light Panels serve as the light source used within the SOA LED Light Box with its light guide panel technology. This technology helps transverse an immense brightness and even illuminations. Please click here for more information on the LuxFIT LED Light Panel technology. Each light box is made to be used and last for more than 10-15 years, so choosing our materials for the frame is imperative to ensure a trendy, transcendent light box. Our LED lighting elements can last around 50,000 hours, so our frame materials are made to withstand the longevity of the lighting. The anodized aluminum helps the extrusion of the light box to be lightweight and flexible enough for the snap-frame capability. The purpose of the snap frame capability is to allow our customers to have a user-friendly option of changing graphics for new promotions and visual displays. Stagnant boxes can be costly to change every few months, but with this snap frame capability, our customers are able to use these single boxes for years before changing to new ones. Another advantage of the snap open frame is the ability for our customers to interchange promotions and displays in seconds, making this an easy task to do. Retail stores have promotions about every month and having this capability gives them the opportunity to use this eye-catching technology to always be the focus. To ensure that all materials are of the highest quality, each frame is also overlaid with an ED anti-scratch coating to prevent and diminish any scratching or scraping. All light boxes, ranging smaller or larger, are produced to maintain a brightness of 3000 lux, enabling our light boxes to be displayed near one another with the same amount of brightness. 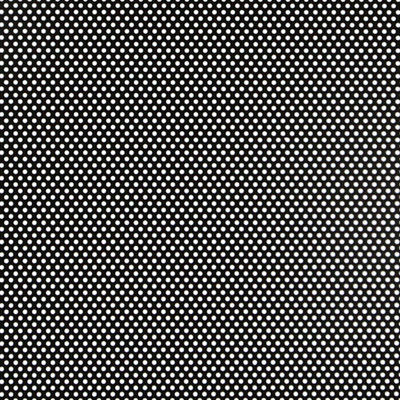 The Grand Series, Profile E light boxes are made in large scale formats, for any sizes greater or equal to 36”x48.” Although the sizing for Profile E is larger than Profile D, the brightness is maintained at 3000 lux, the same as Profile D. We maintain this brightness by upgrading to a higher power LED that is able to distribute the light evenly across the light box. 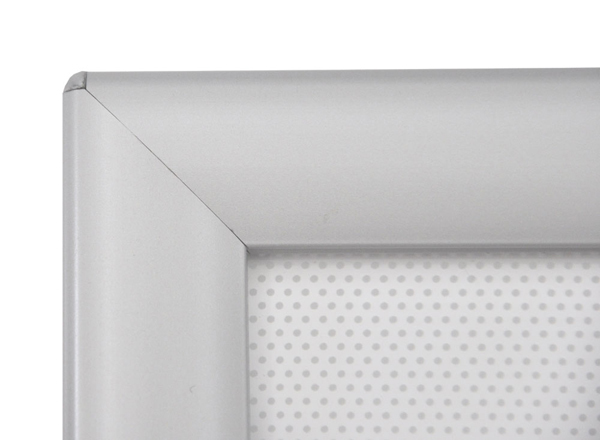 The Grand Series, Profile E is engineered with a secure direct mounting mechanism. The Grand Series snap open function opens a full 90 degrees for ease of graphics interchange. 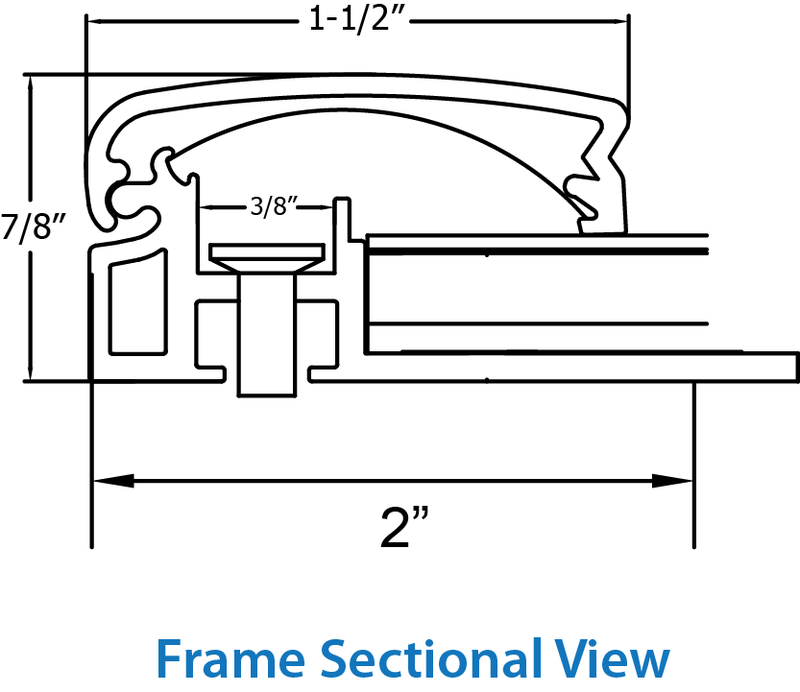 Even with the large formats, all Profile E frames are still made slim – less than 1 inch thick. Large signage and light boxes are now possible to be used in all kinds of applications with the Grand Series SOA LED Light Box. With the ease of interchanging graphics, the SOA LED Light Box gives way for trendy applications for signage and visual displays. In the signage industry, previous light boxes were illuminated poorly with traditional fluorescent tubes and frames of a thickness of 4”-5,” creating a messy, space consuming look. The SOA LED Light Box gives opportunity to the Signage industry to provide signs and promotions with slim profiles and even light distribution that traditional fluorescent tubes could not! The Classic Series of SOA LED Light Boxes are used in all kinds of retail store fronts and elements to display promotions and branding efforts. The Classic Series provides the Retail and Signage industry a user-friendly, self-installing option to illuminate anything they need. Our SOA LED Light Boxes can be seen in retail stores of renowned companies such as Old Navy, Famous Footwear, and CVS. Take a look at some of our projects and see what you can illuminate with the SOA LED Light Box, Profile E here!